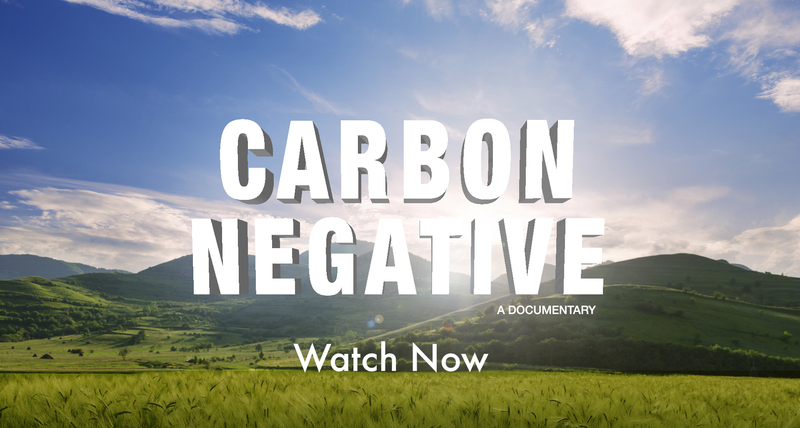 Watch the Carbon Negative Film on our Apple TV App. We are reaching a global climate threshold that challenges our ability to sustain life on this planet. Global Mana is a dedicated 501(c)3 nonprofit organization. Our Mission: connect communities with viable solutions for human and planetary thriving. Global Mana promotes dynamic cross-sector and scientific dialogue to provide communities with greater insight into pressing climate issues. Our goal is to empower people with knowledge of viable food-water-energy solutions—roadmaps to co-build capacity and resilience to increasing climate challenges in diverse ecological contexts. We support high-impact climate workshops and technology assessment forums. We also produce multimedia outreach and awareness stories to heighten public engagement around issues of food security, economic development, and human-environmental health. Join us in exploring local stories and global trends that shape the world’s climate crisis. Understand how the intersecting forces of human nature, technology, climate and policy create challenges and drive solutions for a sustainable planet. Empowering people and communities by connecting them with financiers and facilitators of humanitarian and carbon sequestration projects benefitting both local economies and the global environment. Meeting this surge in demand presents tremendous challenges, given competing needs for limited resources amid heightened climate change effects. Food, water and energy are inextricably linked, yet so far they have been addressed in isolation, within sectoral boundaries and artificially-determined divisions. Global Mana presents a bold new framework for rethinking relationships for a sustainable future. We take a holistic, whole systems approach to provide integrated solutions that synergistically address the crucial nexus of food, water and energy for all. All our projects are tightly linked to cross-industry solutions that close the loop on our food, water and energy systems to capture valuable resources and eliminate wasteful inefficiencies. With an emphasis on regenerating indigenous knowledge, Global Mana promotes thoughtful integration of new technologies, tools and templates that mimic the elegant design of nature’s ecosystems. We help communities increase capacity and resilience to not only adapt to climate challenges, but to thrive in the new sustainable development paradigm. We’re tackling 7 of the 17 UN Sustainable Development Goals, as well as promoting clean energy and water systems. Connective agricultural initiatives not only provides nutritious food, but also creates jobs, regenerates indigenous knowledge and resources, and supports healthy, prosperous communities. Global Mana is linking communities to state-of-the-art systems of renewable energy technologies, and waste-to-energy solutions. Whether for off-grid matrices or smart-city applications, these energy solutions integrate compelling technologies that work in harmony with nature to create clean energy and sequester carbon. We are caring for our oceans, rivers, streams, ponds and all their arteries like our life depends on it—because it does. We connect a culture of conservation with water desalination, cleaning and recycling technologies. Our food and energy solutions also harness the power of water as part of a connected life system. Stories that matter. Pass it on.